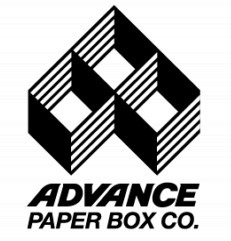 Advance Paper Box has been a leader in designing and producing upscale packaging for leading companies within the cosmetics and health and beauty industry since 1922. 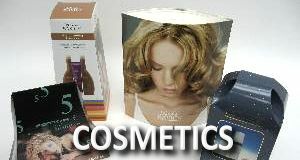 Our award-winning designs are custom produced to fit the unique needs of your product, and our team is dedicated to assuring that its packaging meets your highest standards. With our in-house Printing, Finishing, Rigid (set-up), and Thermal Forming Departments, we are uniquely equipped to produce packaging that most other manufacturers simply do not have the capacity to produce. Let us help you design and manufacture your next package to the most exacting standards- both yours, and ours.